Y’all!!! I think I need a personal chef. Or a personal organizer. Or a housekeeper. We closed on our house on November 3rd. Birthday party for SG was scheduled for November 21st. That’s a lot to do in a short amount of time. And the next week was Thanksgiving, which I hosted and prepared almost everything for. And then Christmas. Let’s just say: I’ve. Been. Busy. So SG wanted a Barbie themed birthday party. I scoured Pinterest for ideas. I found some amazing ideas. I did not want her party to be a Pinterest fail. Nuh-uh. I was determined to make her a beautiful Barbie cake. Like the Barbie in the cake kind. I was so nervous. I didn’t even practice the cake before her party. I wanted to and planned to, but ran out of time. I even found a Barbie box on Pinterest. One for the kids to pose inside of for pics. I had to have it! I have my graphic designer brother to thank for the Barbie box. Way to go Uncle Josh! The Barbie box was inspired by these pins here and here. In the end, we looked at a few pins and my brother did his own thang. Each of our guests took pics inside the box. It was just adorable!!! This one from The TomKat Studio. This one had so many inspirations! And also this one from Blissfully Sweet. None of those cakes were safe for us, but I knew I could do it. Or I could at least try my hardest! In preparation for frosting the cake, I knew it was time to finally buy a nice icing set. 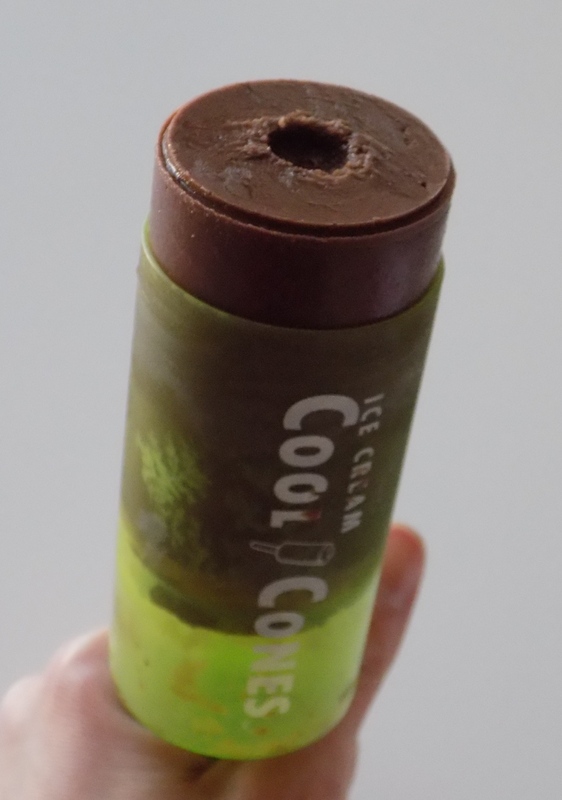 I scoured Amazon and the reviews convinced me to purchase this Dessert Decorator Plus. This tool was crucial in the frosting of this cake. I highly recommend it. SG’s choice. I liked this Barbie for so many practical reasons: pointy ballet shoes are easier to poke her into the cake, her top and hair are pretty and most importantly, she is PINK! Here’s how I made the cake. I decided to go with our handy dandy and reliable wacky cake. Otherwise known as crazy cake or depression era cake. I made two batches. I made 4 round cake pans total. Two chocolate and two vanilla round cakes. Prepare your round pans. Grease with vegan butter and add a little bit of flour. Gently tap the pan to evenly spread the flour throughout the pan. Throw away the extra flour. Add wet ingredients. Beat well until blended. Pour mixture in the two round pans. Try to get the same amount in each pan. I eyeball it. Put the pans in the oven and bake. The round cakes will take approximately 20-35 minutes. I used convection bake and it baked two cakes in about 20 minutes. When I don’t use convection bake it takes a little longer. Set your timer for 20 minutes and add extra time in small increments if needed. Let cakes cool on a wire rack. Place a large plate on top of the cake and flip over. The cake should come right out. If not, you may have to gently prod the cake out. We decided to wrap the cakes in foil and freeze them overnight. We did this because we wanted the cake to be firm for shaping it the next day. The next morning, we unwrapped the cakes. Here’s what we used to make the doll shaped cake. This website was the one that convinced me I didn’t have to buy one of those big dress shaped cake pans. I could use simple round pans to make my barbie cake dress, as I mentioned above. Thanks for the Pinspiration! I bought a cardboard round cake board from Party City. We wrapped that in foil. We put one round cake on the board, but used icing to “glue” it down. 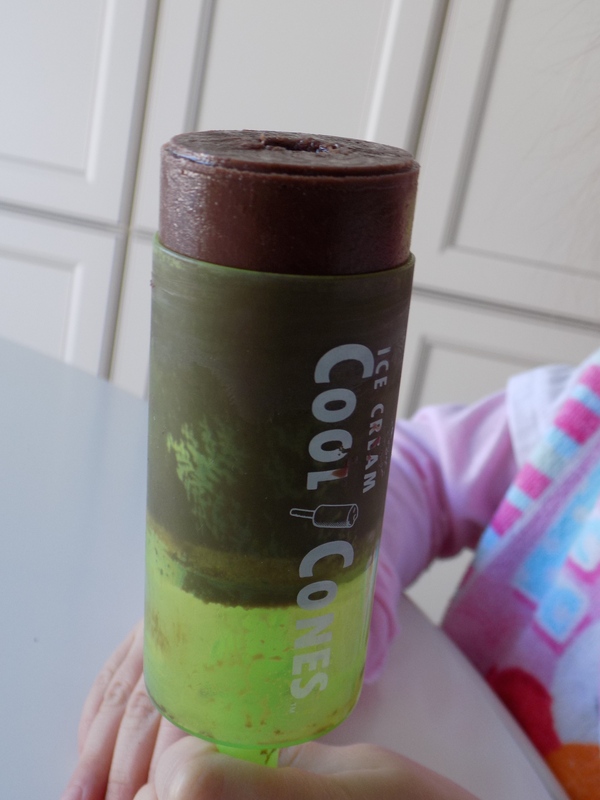 We put a light layer of frosting on top and used that as the glue to hold the next layer. We alternated chocolate and vanilla cake layers. The frosting is the glue between each layer. This “cream cheese” frosting is dairy free and makes the cake even more scrumptious! We had to trim the puffiest part of each round cake except for the base and top layer. Ok- I guess we trimmed 2 of the 4 cakes! This was just tall enough for our Barbie. Don’t forget to wrap her legs in plastic wrap! Barbie’s hips will be covered with frosting. The Huzz used the serrated knife to soften those hard angles. We didn’t snap a pic of it before the frosting. Barbie in all her glory! I started the frosting in the middle of Barbie’s dress in the front. I made one rosette and kept going in a line horizontally until I went all the way back around. Then I worked my way one row at a time. When I got to to Barbie’s hips, I did a quick line around her waist to make sure the plastic wrap didn’t show. I used 3-4 cans of Pillsbury frosting for her pink rosette dress. We are so pleased with how the cake turned out. SG was blown away and super happy! I am thrilled to show the world that us food allergy mamas can rock it out! FAM’s (food allergy mamas)- WE GOT THIS! 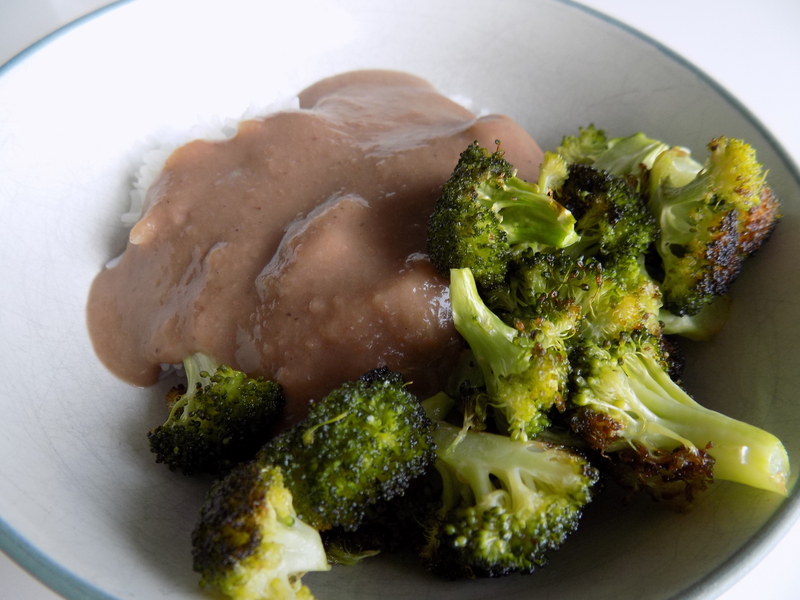 The easy dinner is rice, refried beans and roasted broccoli. 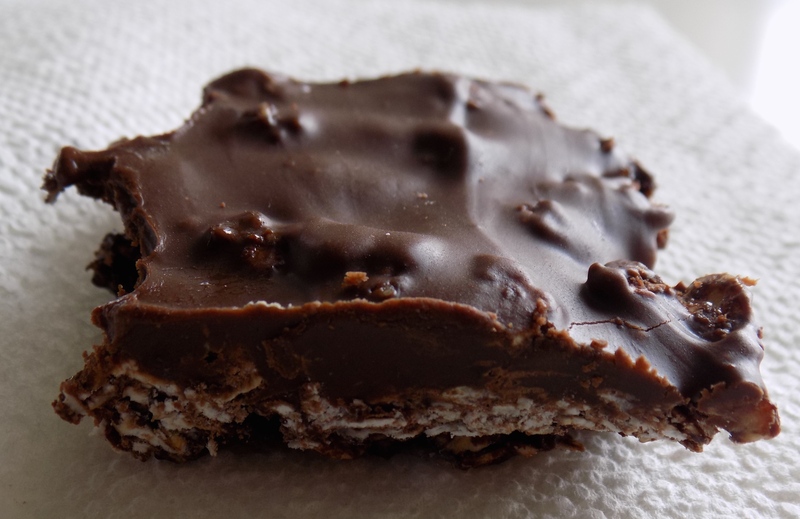 Simple, homemade and oh so yummy! 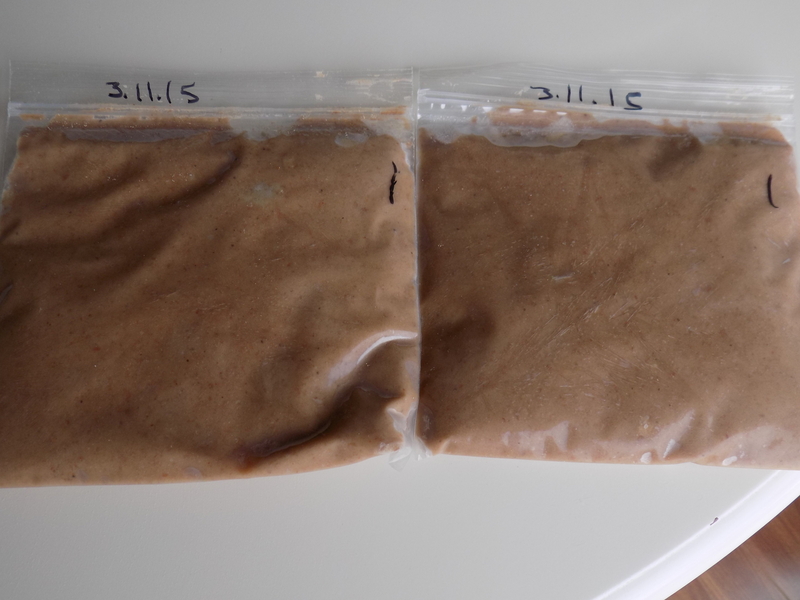 Homemade refried beans, prepared in advance and frozen. Rice made in the rice cooker. For this dinner, I use 2 cups of refried beans. I also use my rice maker to cook our rice. Easy peasy. I love my rice cooker!!! Click here to see the exact the rice cooker I have. 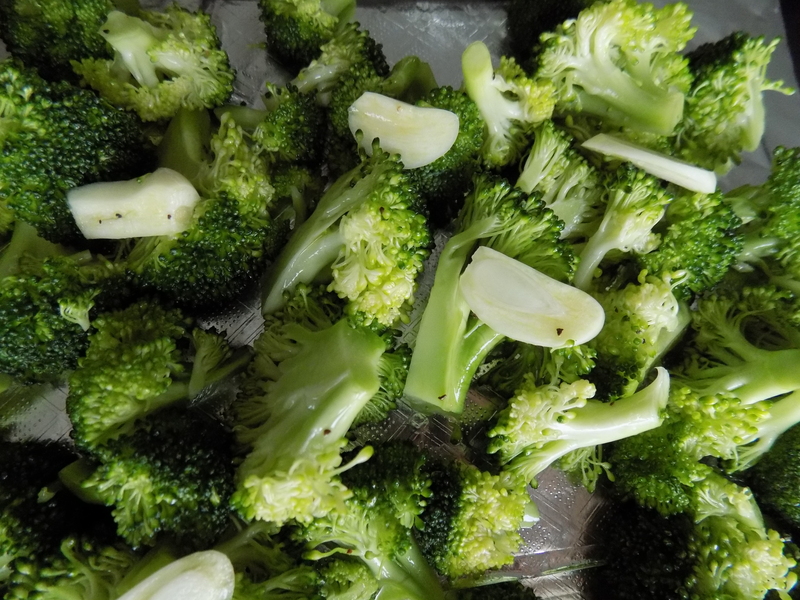 As soon as I start the rice, I start prepping the broccoli. 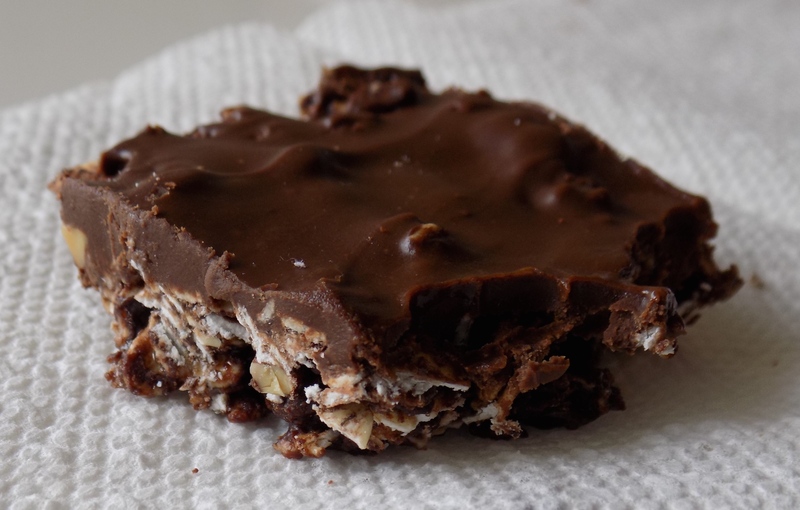 I was inspired by this recipe from Kalyn’s Kitchen. I made a few small changes- I don’t measure the olive oil. 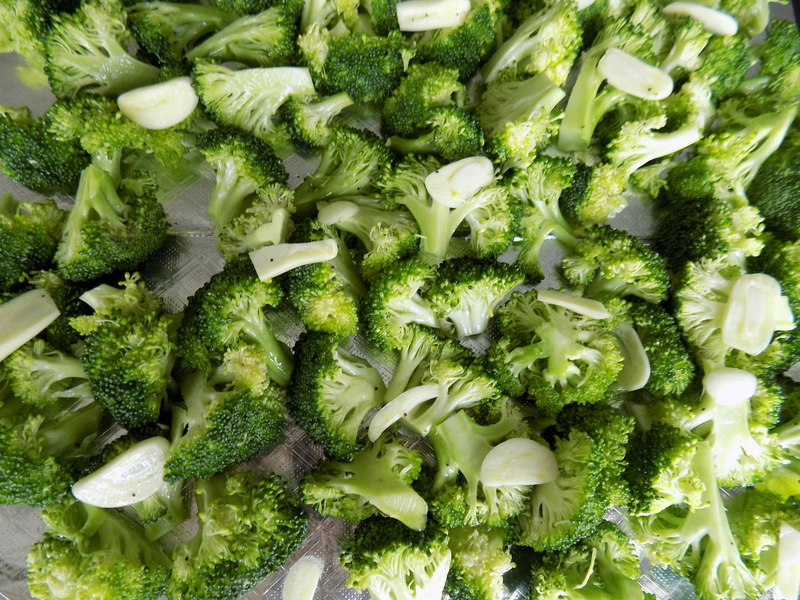 I drizzle some olive oil until the broccoli looks just coated. And I usually use 4 cloves of garlic, rather than 6-8 cloves. 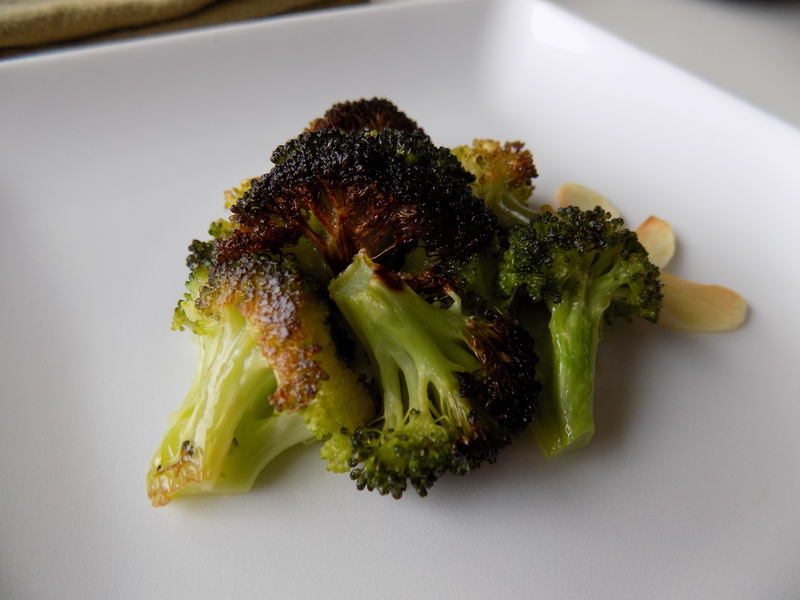 I love that I don’t need to measure anything for the roasted broccoli! Just toss stuff in and roast. I also roast at 400 degrees or sometimes even 415 degrees for usually 15 minutes. Easy peasy. This does not take long to prepare. Those dark spots are the best part! The Huzz says this tastes restaurant worthy! While the rice is cooking and the broccoli is roasting, I defrost and heat the frozen refried beans. I serve the beans over the rice with the broccoli on the side. 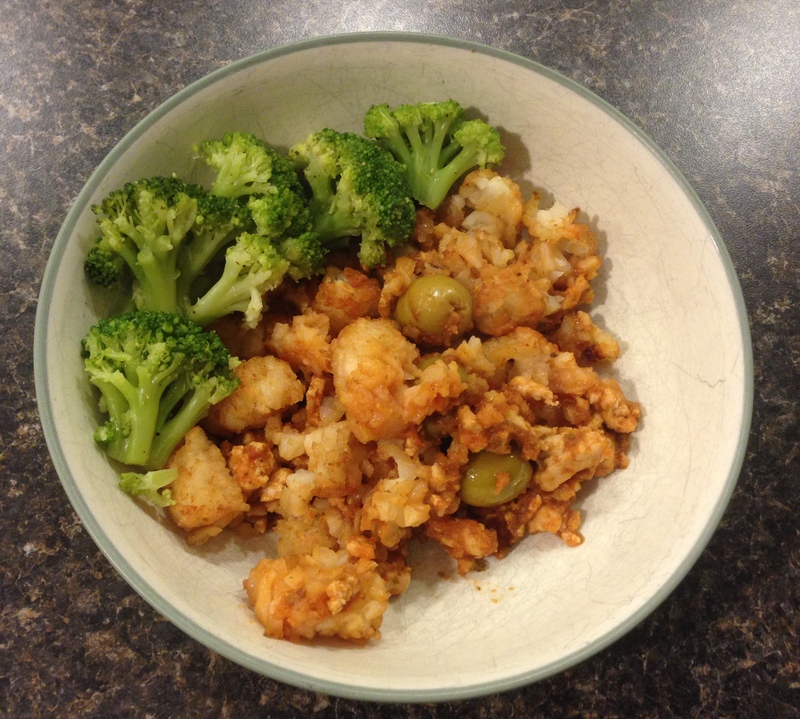 Not only is this a delicious dish, but it’s very budget friendly. 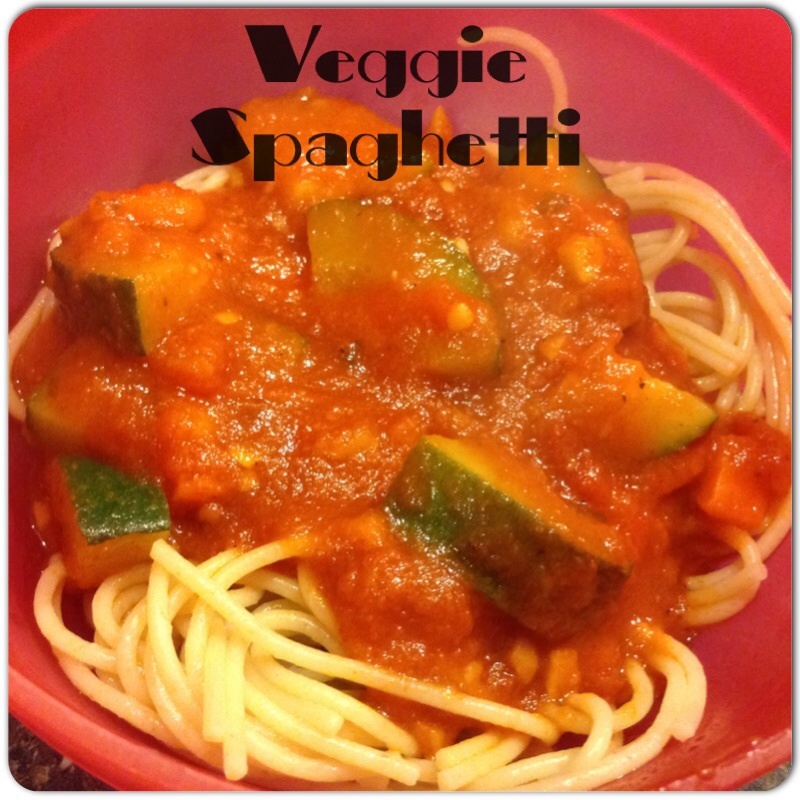 I hope you enjoy our favorite budget friendly meatless meal! I love having a little taste of my Puerto Rican roots here in Iowa. I had to learn how to cook like my mom since we live so far away from my parents. 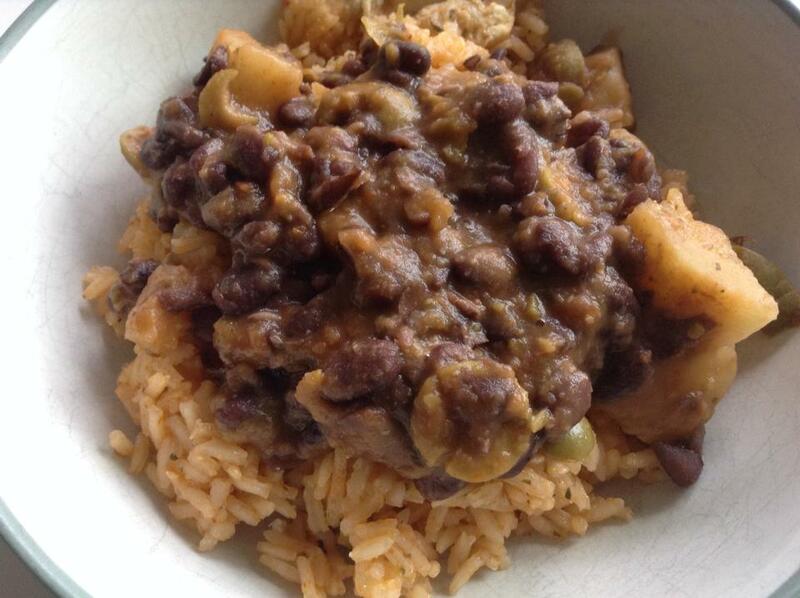 This is my can free and dairy free version of my mom’s Puerto Rican Black Beans recipe. You can easily sub red beans for the black beans. I soak and cook my own black beans because of my nickel allergy (no canned foods.) I also omit the ever so popular “Jamon” seasoning from Goya because it contains milk… what??? I found a way to make this recipe work for us. 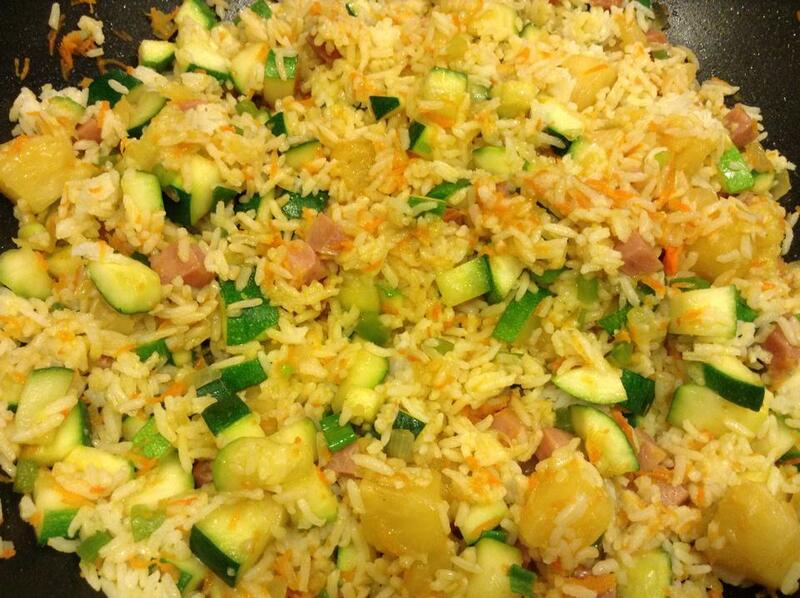 This is yummy served over plain white rice or with arroz con pollo. Boil the potatoes until tender in a medium sized pot. Pour out quite a bit of water and reserve for use later. Add black beans and tomato sauce. There is not a measurement for the tomato sauce. I would guess I pour in 3-4 ounces of tomato sauce. Eyeball it. If there is not enough liquid, add a bit more tomato sauce and reserved water. The beans and potatoes need to be just covered in liquid. Add the sofrito, green olives, and olive juice. Add a sprinkle of Adodo seasoning. Let simmer until the water and tomato sauce thicken. Stir as needed. Add reserved water if the bean sauce gets too thick. Add a little more tomato sauce and smash a potato or two if the bean sauce is too thin. 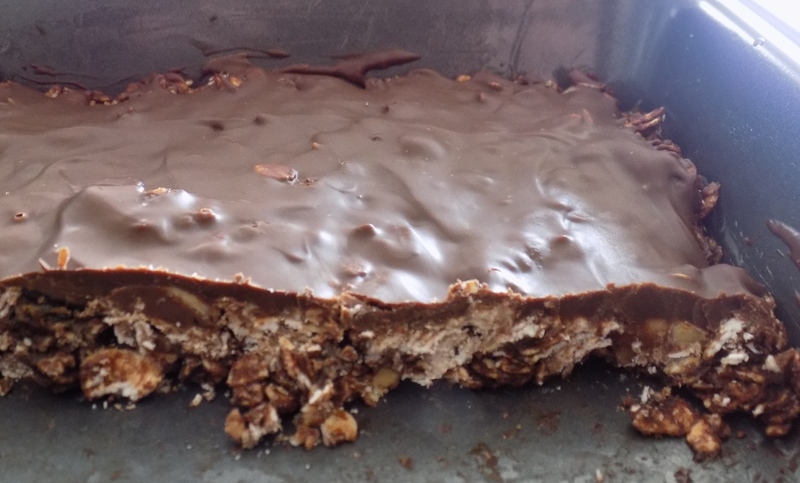 This recipe is a taste and see and adjust kind of recipe. Serve beans over white rice.